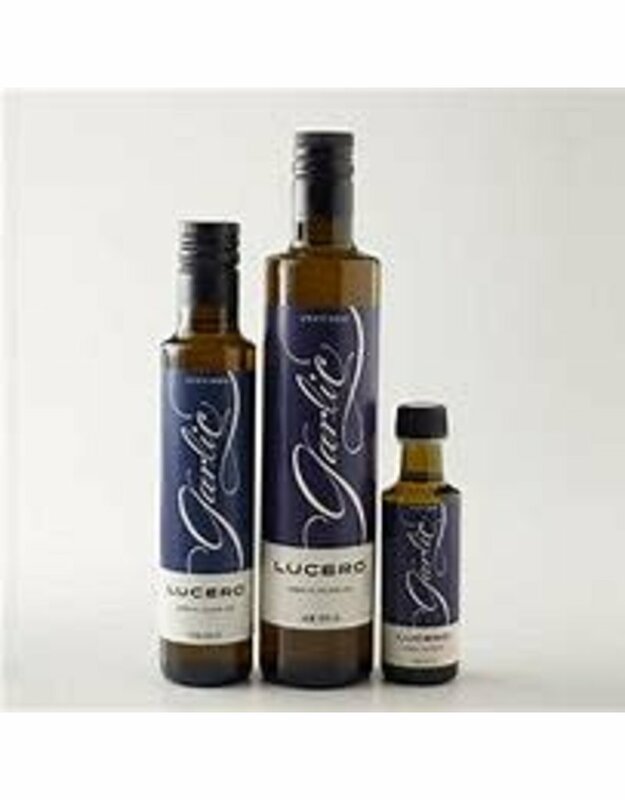 Lucero Garlic Extra Virgin Olive Oli - Miam! Olives are farmed and milled into extra virgin olive oil which is infused with a chirally-correct natural garlic flavor to enhance your cooking and food. 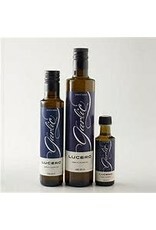 This Garlic infused oil is wonderful on meats, on pizza, or anywhere you love garlic. Delightfully spicy and mouth watering.